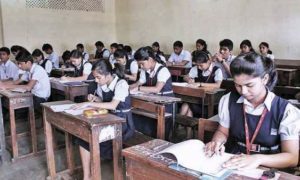 The Central Board of Secondary Education (CBSE) has said that the board is not going to conduct X and XII board exams earlier without consulting the same with various stakeholders including schools. After revelation of CBSE’s plan to study the idea of advancing the board examinations by over a month, various schools have raised their concerns against the board’s plan. “The purpose is to have more time for evaluation and bring quality. 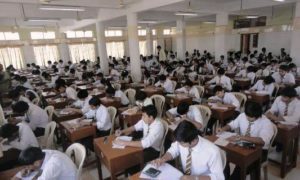 However, there will be no decision on the advancing the exams without taking stakeholders on board,” a senior CBSE official said. 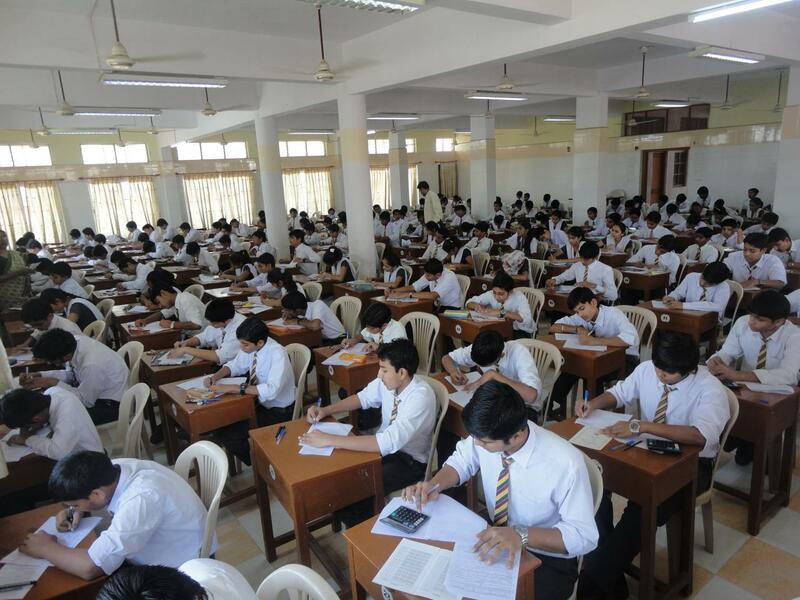 Recently, there were news that the board is planning to advance the class X and XII board examinations to February from the existing schedule of March. It is assumed that the idea has cropped up following complaints of faulty evaluation process. The board has also set up two committees to analyse the evaluation process and to suggest the measures to rectify the loopholes. “The idea will be studied taking into consideration various processes and preparations in administration of exams,” the official added.